Due to the partnership of the Armed Forces of the Philippines (AFP) and Mercury Drug Foundation Inc (MDFI), those dependent on the soldiers can avail free scholarship on the course of Pharmacy. A monthly allowance and free matriculation and miscellaneous fees by those who have family members that work under the AFP. An instant job opening will be given to those who finish the course under MIDF’s support. The scholarship program of the AFP and MDFI will start this February, which was all part and due to the sacrifice of the soldiers that serve and protect our country. The applicants that are qualified must be dependent on a soldier who is active in service, died in battle or incapacitated. And on top of that, they should be previously studying Pharmacy for two years and are willing to transfer to any nearby university that is a member of the Philippine Association of Colleges of Pharmacy. The AFP is incredibly thankful to the MDFI for such an opportunity that have raised the moral of their soldiers and more importantly gave them a brighter future. 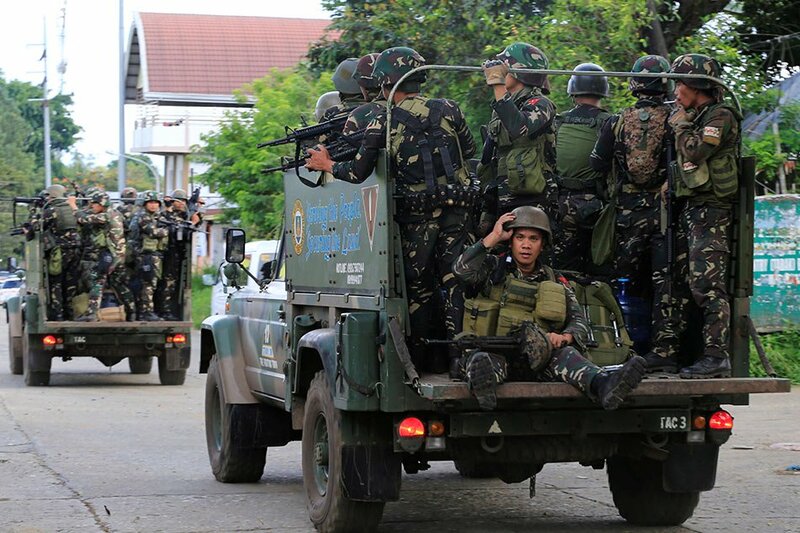 Hoping continuously, the AFP is open to other organizations that are willing to help their soldiers and their families.